Reduce and help smooth out lines and wrinkles, treat high lip lines, reduce the amount of gum visible, excessive clenching and also tension headaches. Botulinum Toxin when injected into facial muscles can reduce the activity of these muscles. This is useful when treating orofacial pain related to overactive masseter and temporalis muscles. Over activity of certain facial muscles can cause excess tooth wear. Botulinum can also be used to treat high lip lines (gummy smiles) to reduce the amount of gum visible. 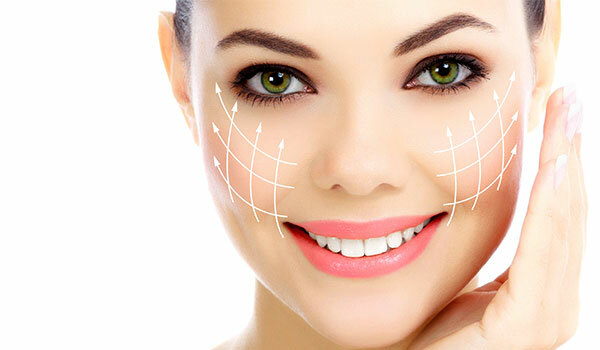 It can also be used to reduce and help smooth out lines and wrinkles. 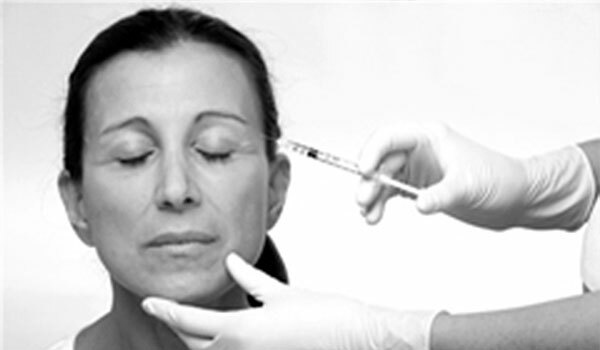 We simply use a very fine needle to gently and painlessly inject the Botulinum Toxin. Results will last up to 4 months. These are gel like products which are used to recreate natural volume. Frequently these are use in the perioral area (lips and around the mouth) also in the nose to mouth area. Often they are used to enhance the shape and possibly fullness of your lips. Following the application of topical anaesthetic cream or local anesthetic to numb the appropriate region we can safely and painlessly inject these fillers. 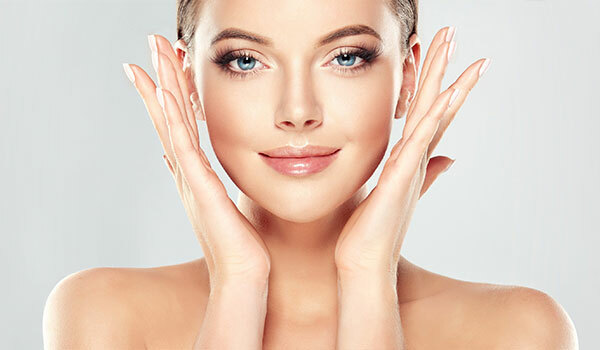 Dr Leydon has received advanced additional training at Harley Street, London and is fully insured and qualified to administer Botulinum Toxin and fillers. Call our practice for more information.